At Flanders, Service is at the heart of everything we do. We’re committed to your comfort, 24-hours a day, all year round. Every member of the Flanders service team is fully vetted, up to date on the latest service techniques and equipment, professional, respectful and courteous at all times. At Flanders, we hold ourselves to the highest of standards, and have since 1954. 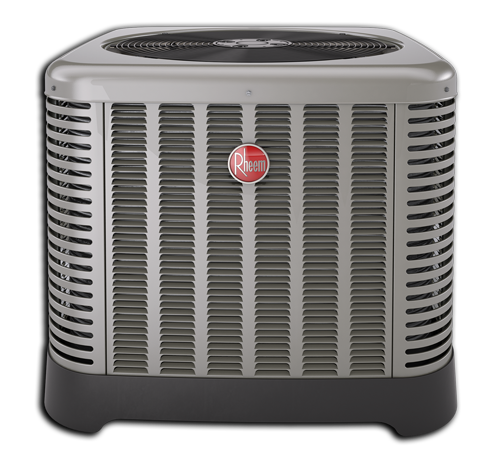 Save Up to 30% on Your Heating & Cooling Bills! Did you know that on average, 30 cents of every $1 spent on heating & cooling a home disappears through leaky ducts? 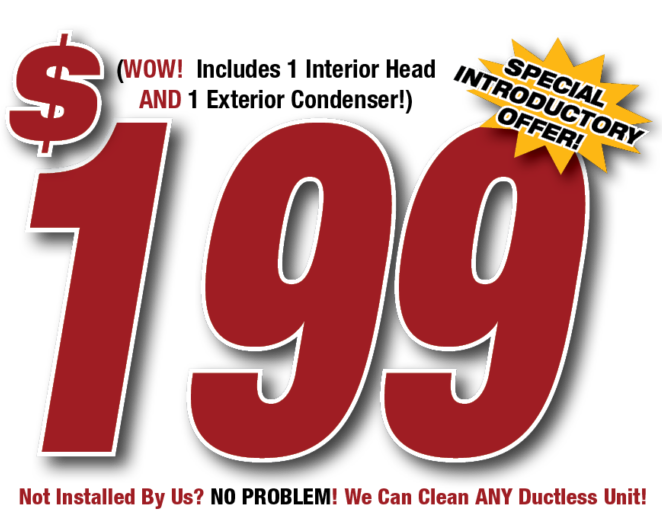 Flanders can seal your ducts in less than a day – call us for a free duct leakage inspection! At Flanders, we take our commitment to providing great service, 24-hours a day, 7-days a week, very seriously. We understand that when you need us, you need us, so we rely on our carefully constructed network of service specialists designed to effectively cover all parts of Suffolk County. With Flanders, when we say Service, we mean it. When You Need Emergency Service, Think Flanders First! 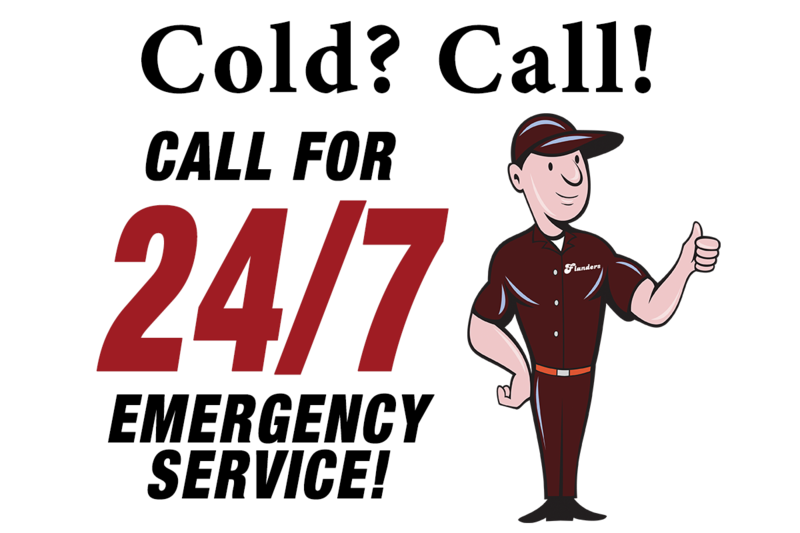 At Flanders, Dependable 24/7 Emergency Service is always just a phone call away! And with an affordable service agreement, you’re never alone with Flanders! Our Service Technicians are fully vetted, 100% Certified and receive continual training so they’re always up to date on the latest technologies. Our carefully coordinated Teams of Comfort Advisors, Installers and Service Technicians provide prompt, efficient service across ALL of Suffolk County. 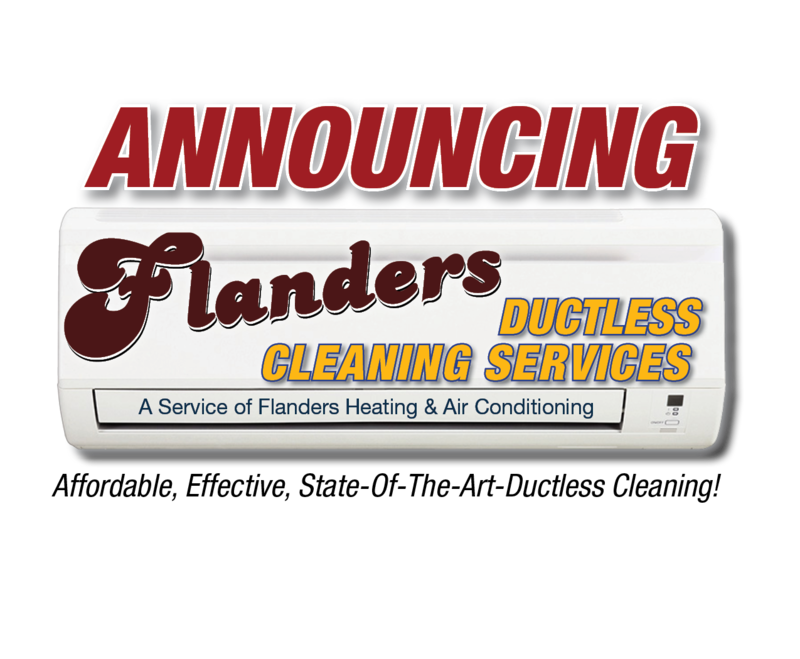 Combining Old-Fashioned Honesty and Traditional Values with the latest Technology, Flanders has been committed to your comfort for over 50 years! At Flanders Heating and Air Conditioning, we have a reputation for being very demanding. And we’re proud of it. You see, a heating and air conditioning company doesn’t survive – much less, thrive – for over half a century unless it remains committed to being the very best. So at Flanders, we recognize that it’s not enough to simply do a great job today, or get comfortable with what worked yesterday. Instead, we’re committed to staying on the cutting edge of home comfort technologies. Our Service Technicians are 100% Certified, fully vetted, and actively participate in continuing education programs so that they can install and maintain the latest heating and air conditioning systems with confidence. Our Team of Comfort Advisors – the professionals who meet with you to design customized and affordable heating and air conditioning solutions – have on average over 20 years experience in the field, and continually invest in broadening their knowledge through advanced education and certification programs. 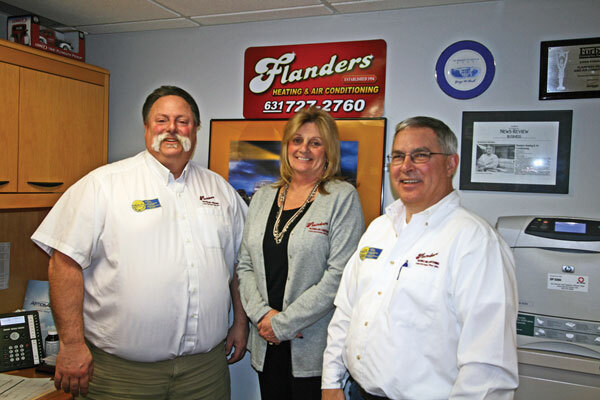 Our Core Management staff has been a part of the Flanders Family for years. Why is this important? Because it enables them to understand the unique strengths of each and every team member, and more efficiently manage the complex logistics challenges of maintaining multiple sales, installation and service teams 24-hours a day across all of Suffolk County. So yes, we’re demanding – never of you, our valued customers, but always of ourselves. We’re committed to being the best, and remaining so. That way we can continue meet your demands reliably, affordably and efficiently. Every Time. 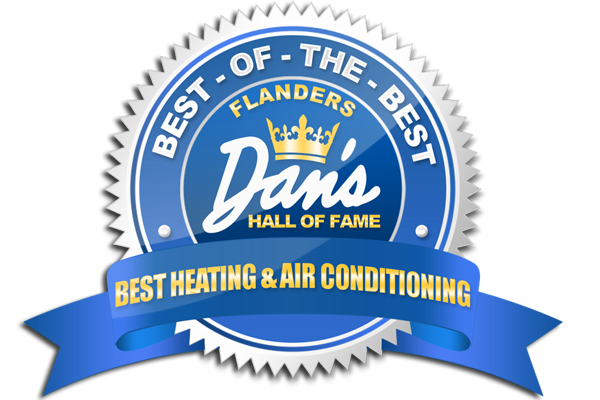 Flanders is proud to have earned its place in Dan’s Best of the Best Hall of Fame for Heating and Air Conditioning, and would like to thank all of our customers and friends for voting for us for all these years! From the smallest solution to the most technically demanding LEED certified designs and installations, trust the professionals at Flanders to make your home or business the most comfortable, reliable and cost-efficient environment possible. 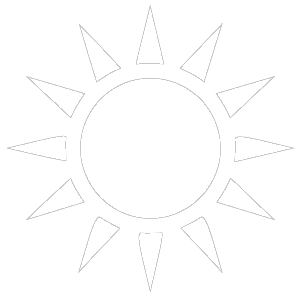 We are authorized dealers of ALL major heating and air conditioning brands, as well as some you may not have heard of. What’s more, we are exclusive regional dealers of a number of environmentally friendly specialized green home comfort solutions. While most HVAC companies spend less than 20 minutes with you before writing up a rough estimate, our Comfort Advisors spend, on average, over 90 minutes with you during our initial consultation at your home. Why is that? Because at Flanders, our job is not to Sell – it’s to Solve – so we take the time to listen to your needs first, then apply our expertise to develop affordable and complete comfort solutions that will meet your needs both today and tomorrow. And that approach lays the foundation for the type of long-term customer relationship that have kept our customers happy, and us growing, for over 50 years. At Flanders, we’re invested in your total home comfort. And while your Heating and Air Conditioning systems form the backbone for this, that’s not where the story ends. Instead, we also provide secondary solutions designed to further enhance your home comfort experience. 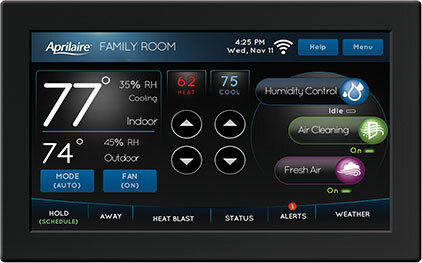 From the latest smart thermostat and remote access home technologies to green ducting, state of the art air filtration and allergen removal solutions, professional grade integrated generators and more, at Flanders we take a focused yet holistic approach to designing and maintaining the perfect environment for both our residential and commercial customers. Plus, with Flanders, we don’t simply embrace the supposed ‘latest and greatest’ but instead fully test and research every product we add to our solutions lineup before we recommend it to our customers. We have the experience to objectively assess a new solution’s utility and value, and commit to the most up to date training so that we’re able to install and maintain these secondary added-value options at peak efficiency. 24/7 Emergency Service you can Trust, and Maintenance Agreements you can Actually Afford. No matter where you live in Suffolk County, if you’re a part of the Flanders Family you know that help – 24 hours a day, seven days a week – is only a phone call away. 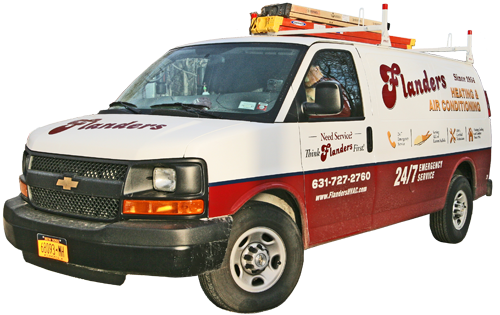 With a fleet of nearly 30 vehicles and a full staff of highly trained, 100% certified Service Technicians ready to go on a moment’s notice, Flanders offers the most comprehensive and dependable heating and air conditioning service and repair available. What’s more, at Flanders, we understand – and respect – that everyone’s needs and circumstances are different, which is why we offer truly affordable yet comprehensive maintenance agreements both annually and month-to-month. And while we’re always there to advise you, we also support your desire for flexibility and choice and, just like our heating and air conditioning solutions, customize our offerings to meet your needs. Need Service? Call us at (631) 727-2760.  We’re always here for you day or night, all year ’round. Knowledge is Power – And Savings! For the Latest News, Offers, Flash Sales and More, Subscribe Below!